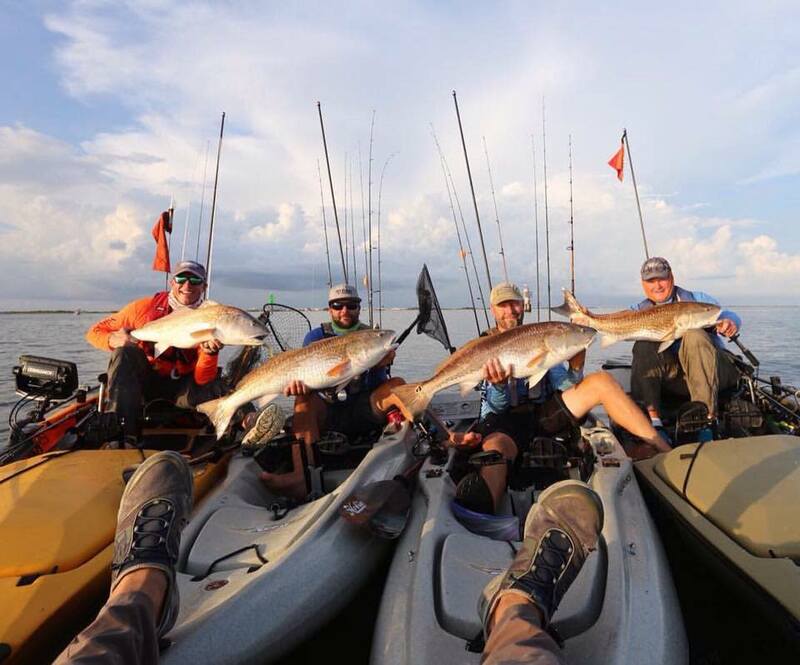 Join in the fun of the world's largest kayak tournament in Grand Isle, Louisiana! 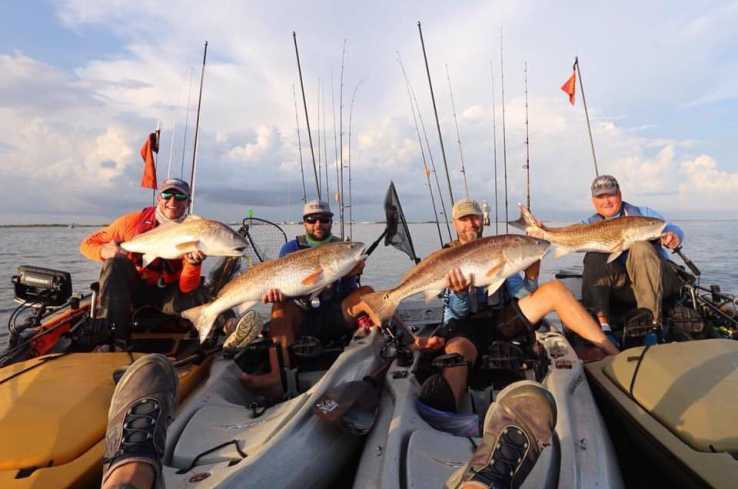 Ride the Bull (RTB) is a live catch and release bull red tournament confined to Caminada Pass in Grand Isle. Whether your are one of the hundreds of participants or one of the hundreds of spectators, this is an event you need to see! RTB is a for anglers of all ages and experience levels and can be a great event for the entire family. Besides the fishing that day, there are many vendors displaying their goods and live music on Friday night after the Captains Meeting.